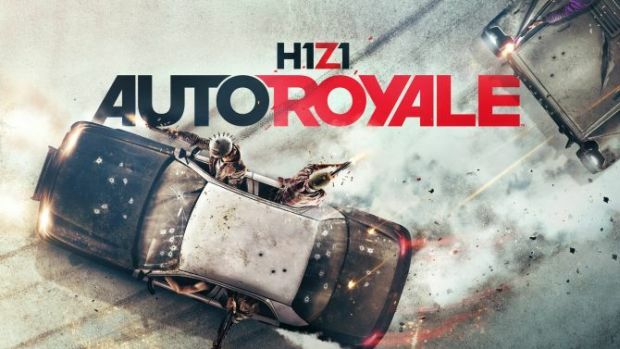 While H1Z1 may have fallen flat over the past couple of years, since January DayBreak have been hard at work to reignite thier third-person shooter – firstly by offering it as F2P on steam, and by introducing a vehicular take on the Battle Royale genre. Now it seems that the title is ready to take flight on Sony’s console – H1Z1 is set to receive an open beta May 22 for PS4. Starting from today, gamers will be able to pre-order a special bundle at $29.99 adding some exclusive goodies to the title. If you do not wish to purchase the title – the game will run as F2P.